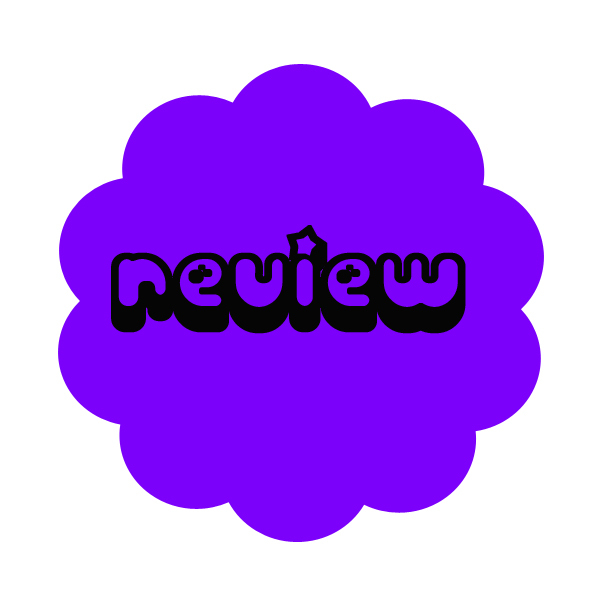 A few weeks ago I reviewed the Rowan Slone book 1 novel. I had to read book 2 to find out what was going to happen to poor Rowan. Her father is gone. Her mother is in jail. And Rowan Slone has left her dysfunctional, violent past behind. With college looming on the horizon, she has a new job that she loves, and a safe place to call home. She is close to achieving everything she ever wanted-a sense of family, a sense of purpose, and a sense of self. 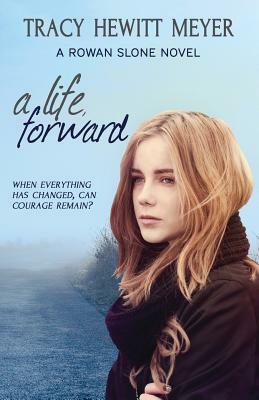 But there are cracks in Rowan’s life that threaten to send her future crumbling to the ground. When her relationship begins to suffer, her father returns and her long-held secret is discovered, Rowan must find the courage to fight for the most important thing yet-herself. I received this book for free in exchange for an honest review. This is book 2 in the Rowan Slone series. I had to read it to find out what happened to Rowan after the first book. Things are both better and worse for Rowan in the story. I wish Rowan was more independent in this book. I thought she was going to be after the first book, because everything seemed to being going much better for her. Her long distance relationship with Mike is taking it’s toll on their relationship, but also on Rowan. She is obsessive about Mike, which got frustrating to me. Her bestie Jess has a lot to deal with herself. We learned in the first book that her father is an alcoholic with a long string of girlfriends, and no time for Jess. She fell in love with an older guy named Paul, who used to be her substitute teacher. Jess ends up pregnant, and Paul splits, leaving Jess to figure out what to do. Rowan takes on a lot of this burden by being a good friend, but maybe takes on too much of her friend’s emotional baggage, even having to tell Jess whether or not to give up the baby. Good things happening in Rowan’s life are that she works at the animal shelter, which she loves, and is really good for experience since Rowan wants to be a vet. Her mom is in jail, and she is avoiding Trina as much as possible, and living with the Andersons. I HATE Trina. She is so awful. Why are the adults always listening to her crap. She is so manipulative. GRRR. I hate it. She is so frustrating. I’m glad Rowan isn’t falling for her crap though. Have to read book 3 now!